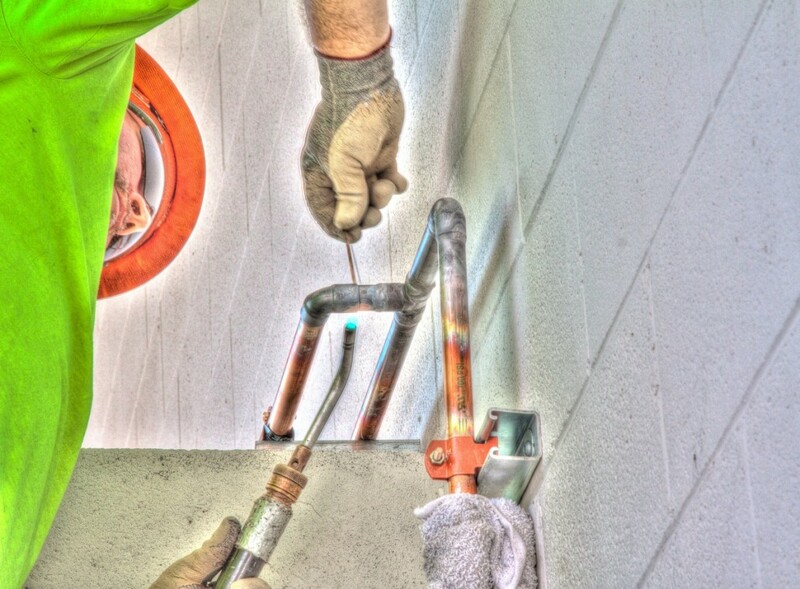 Irontree Construction, Inc. | We are hiring Commercial Plumbers! Apply Today! You are here: Home / News / Currently Available Positions / We are hiring Commercial Plumbers! Apply Today! Plumbers Wanted! We Are Hiring Commercial Plumbers! Apply Now! Plumbers Wanted! We Are Hiring Commercial Plumbers! Apply Today!